Pre-order of Swiss Jazz Orchestra & Guillermo Klein. You get 1 track now (streaming via the free Bandcamp app and also available as a high-quality download in MP3, FLAC and more), plus the complete album the moment it’s released. 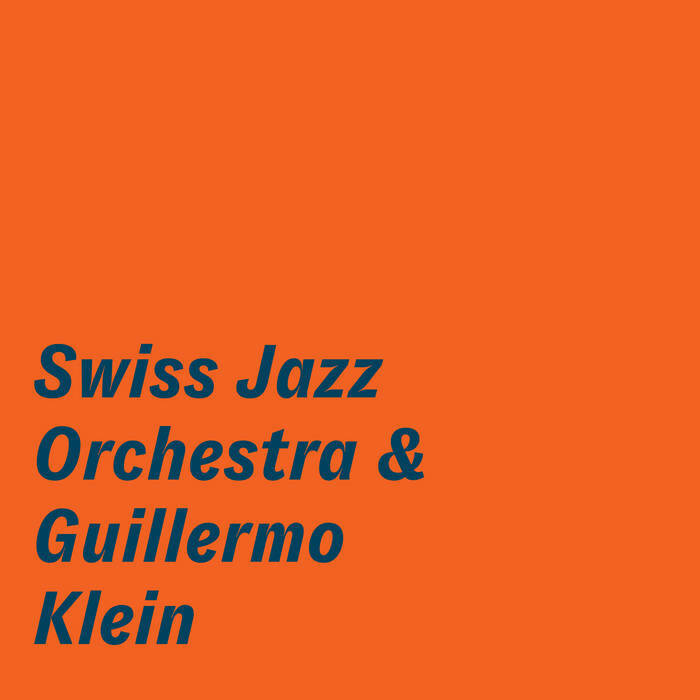 Swiss Jazz Orchestra - "Swiss Jazz Orchestra & Guillermo Klein" CD! Digipak edition of Swiss Jazz Orchestra's "Swiss Jazz Orchestra & Guillermo Klein". 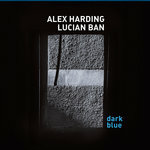 Includes digital pre-order of Swiss Jazz Orchestra & Guillermo Klein. You get 1 track now (streaming via the free Bandcamp app and also available as a high-quality download in MP3, FLAC and more), plus the complete album the moment it’s released. The connection between the Orchestra and Klein was apparent right away, as it was clear that this was a dedicated ensemble, a true band that was excited to delve into difficult music. Klein continued to visit Bern regularly, widening his repertoire and writing new pieces for the highly capable ensemble. 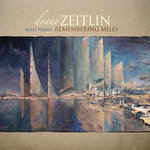 It was a year later that the idea of recording an album of Klein’s work sprang to life. He wrote and revised a number of pieces to suit the instrumentation of the Orchestra, whose wide breadth of tonal possibilities is truly astounding. Klein also took inspiration from a former resident of Bern, the brilliant Albert Einstein, and a famed landmark, the beautiful Zytglogge watchtower (which also played a part in the inspiration of Einstein’s Theory of Special Relativity), to write a number of pieces especially for this album. 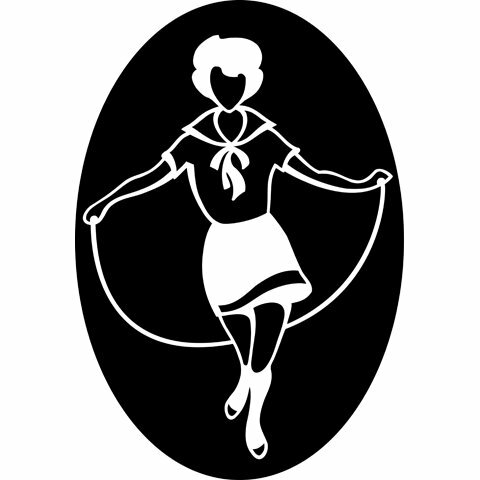 The recording was made at the famed Bauer Studios in Ludwigsburg, Switzerland in December 2018. 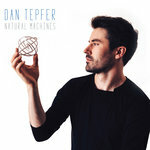 The pieces are wonderfully performed and engineer Andy Neresheimer captured the moving music tremendously. The recording begins with the hypnotic “Córdoba” with its fascinating counter-rhythms and a tuba solo from Jan Schreiner. 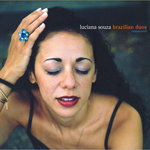 “Riqueza Abandonada” begins as a haunting ballad led by saxophonist Adrian Pflugshaupt before picking up the pace, while the forceful “Agua (Para Mantener)” has impact in its dynamic range. A lovely bass clarinet played by Jürg Bucher is featured on “Manuel,” a piece transformed from its first recording on Filtros. “Paredon” is an exciting, out of tempo piece that the Orchestra performs with firey intensity. The off-kilter “Patent Office (Ibernia)” is a thoughtful tribute to Albert Einstein, who got a lot of thinking done while working as a clerk in the Bern patent office before his theories made him famous. The mysterious “Machine & Emile” makes fantastic use of brass against woodwinds, while “…A los Enemigos del Sol” presents a moody, ambient bed for Johannes Walter’s wandering trumpet. “Es Infinita” allows the instruments to emerge and evanesce, like fireworks that pop and then fade. A playful march cadence leads into “Inside Zytglogge,” a piece dedicated to Bern’s famous prison turned clocktower, the piece developing further into an impressive rhythmic puzzle of the Orchestra. “Zytglogge II” continues the tour with hocketing horns and percussive drive. The luxuriant “Hymn” is stately, with lush horns with a touch of brash. The grooving “Lepo” is one of Klein’s oldest tunes (written while still in High School…) and it is reborn here with funky drums and punchy horns. The collaboration between the Swiss Jazz Orchestra and Guillermo Klein has been rewarding for all. The music they have created together is spirited and honest. 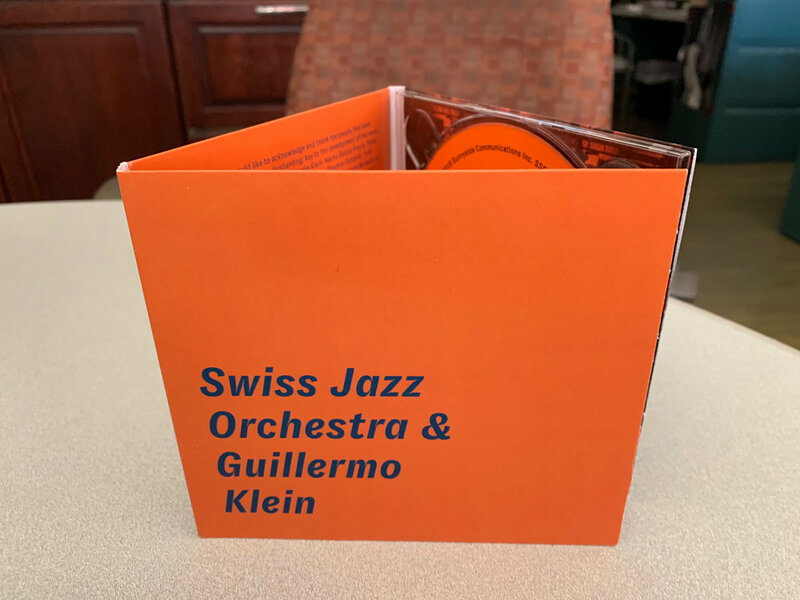 Swiss Jazz Orchestra & Guillermo Klein is a truly rewarding listen, which hopefully bodes well for future collaborations between the Orchestra and Klein.